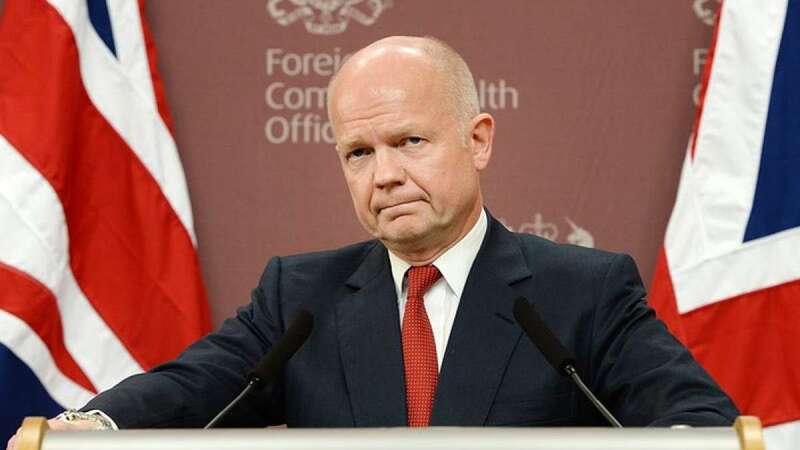 William Hague stepped down as U.K. foreign secretary on Monday. The news came after David Cameron shuffled his cabinet in a apparant step to build a better team. Cameron will be including several womwn leaders to make his team a balanced one. Defense Secretary Philip Hammond was expected to be named as Mr. Hague's successor.